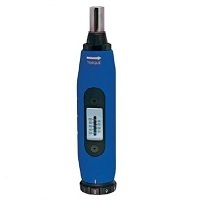 Pro Torque Tools offers the best torque screwdrivers online. 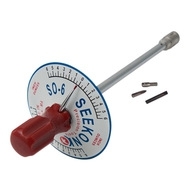 You can find Micro Adjustable torque screwdrivers, Dial torque screwdrivers, Preset Torque Screwdrivers and T Handle Drivers. 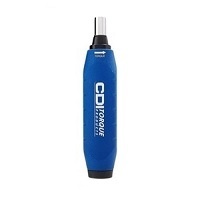 We provide torque screwdrivers from top manufactures like CDI, Seekonk and Norbar. 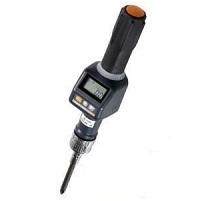 These manual torque drivers are available in small scales, from Inch Pounds (in lbs), Inch Ounces (In Oz) & Inch Grams (In Gr), to larger scale Foot Pounds (Ft Lbs) & Newton Meters (Nm). 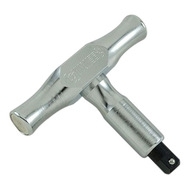 Our torque screwdrivers are diverse for different types of jobs, different types of torque application, and more, so you can finish that job with perfection.